Making a Paper Bag Album is easy and fun. 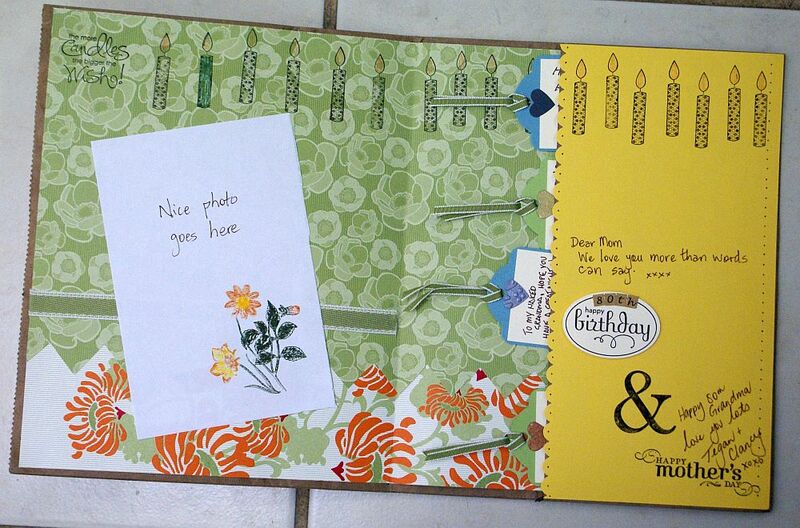 It's a great way to create an album with lovely hidden pockets and flaps. And it is thrifty recycling at its best! I just need a bigger scrapbook room." All you need are some paper sacks, some adhesive, some scrapbooking paper and embellishments, and your photos/memorabilia. The tutorial for making these can be found in the video below. It won't take long to create your handmade photo book and it makes an excellent gift project as well. This little project lets you make extra pages to be stored inside the pockets of the sacks, so you can add in little surprise elements if you like. a combination of anything that suits your project. The video below shows you how it is done. I recommend you watch the video, then gather your supplies and watch it again, and then make your own. Or you could play the video and pause it at each step so you can follow along. As long as you have your supplies ready, you will soon have a sweet little completed scrapbooking project on your craft desk, all ready to be decorated. I've used these little beauties in making Circle Journals. They make an inexpensive and light item that can easily be sent through the post. Another use for them is to make one to be used at a going away party or similar event. Decorate with photos of your special guest and people who will miss him or her, then make a page for people to sign or comment on. Present the completed item to your guest as a special memento instead of (or as well as) giving them a handmade greeting card. You could set the album up so that photos of the event can be inserted. If you have a photo printer, you could even print the photos for the album during the party! I hope you have fun making your own paper bag album. Remember to write and tell me when you make one. I would love to see your unique spin on this idea. 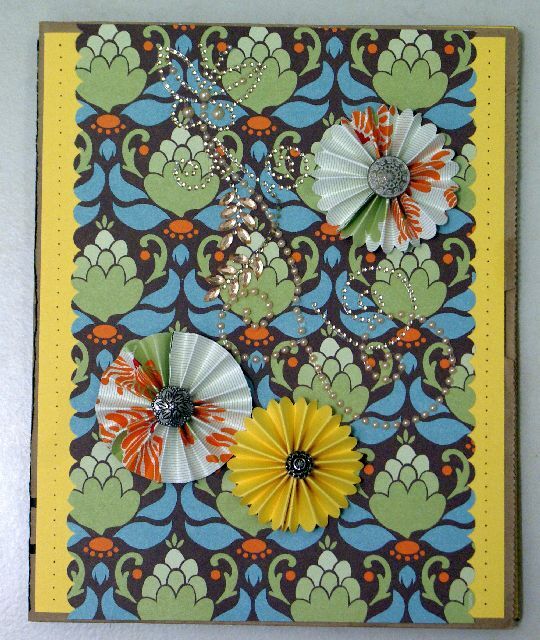 Or if you have more ideas for how to use recyclables in your papercrafting, please tell me that too. 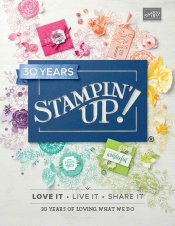 Do You Have Scrapbook Page to Share? Please do share your scrapbook layouts and projects below. Do you have a picture of your layout to add? Great! Click the button and find it on your computer. Then select it. You can see all current products by clicking on the picture below. If you are an Australian customer you can also place your order with me today!